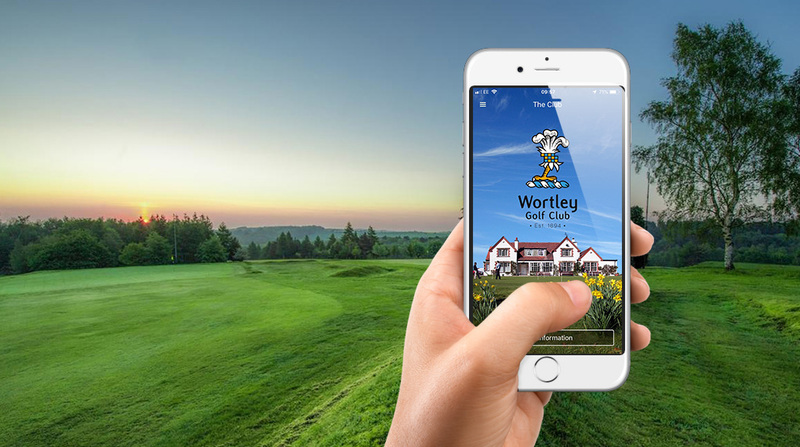 Apps have taken GOLFERS by storm – no other sporting industry has so many different apps to choose from, no other industry has its participants use apps like the golf world. Which makes me wonder why the golf clubs and resorts are not being at the head of this curve? Here are the SINS 2 and 3 of the seven deadly sins that golf clubs are making when it comes to this new, powerful trend that has taken the world of golf by storm. It strikes without warning… without mercy…. and can bring even the biggest golf club to their knees. It doesn’t matter what size you are, how long you have been around or anything else. It cares only of the cold, hard reality that while you were satisfied with how things are going, a competitor was hungry and they took your business model and made it better, leaner, and more attractive to your consumer base. Clubs who have not taken up technology as an aid to doing business, may happily survive these early years of smartphone advancement but now the grip is getting much firmer and being complacent to new technology may well end up destroying your club in the coming years. Complacency is called “the silent killer”, which creeps upon businesses that are not being innovative. Golf is no exception; all leaders need to be planning 5 or 10 years ahead for the next generation of members and their requirements. Technology is going to feature heavily therefore clubs need to be already implementing if they don’t want to be left out in the cold. Having too many people involved in a decision, especially when it is not in their areas of expertise seriously hinders any business’s ability to grow and adapt with the times. Which, for some clubs, it has meant that death by committee has become a real thing. It’s not just too many decision makers is the problem - I heard a complaint from a GM the other day; he has to “pick his battles” with the committee because it is filled with 70 year olds telling 40 year olds how they should attract 20 year olds…! By giving more trust and autonomy to your GM’s to make informed decisions on what technology would work cuts out the paralysis that could harm your club – after all, isn’t it their job to find out what will work for your club. Technology is going to feature heavily in the next few years therefore clubs need to be already implementing if they don’t want to be left out in the cold.